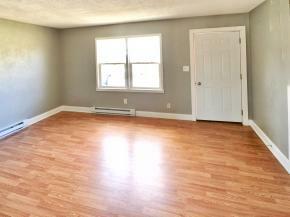 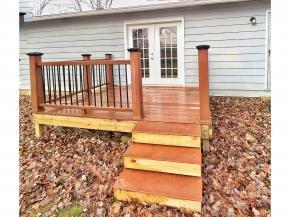 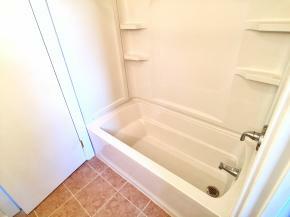 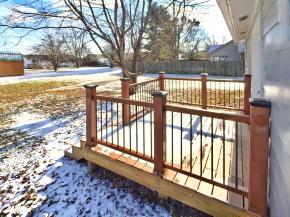 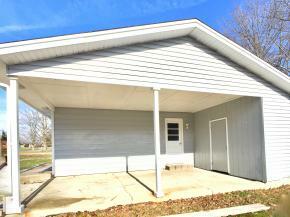 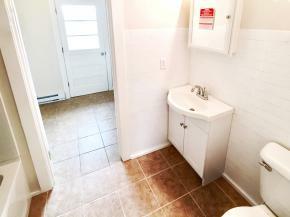 Newly updated three-bedroom ranch home with an attached carport with storage. 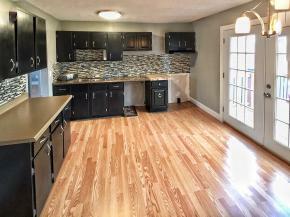 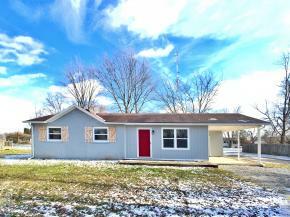 All new attractive kitchen and bath , all new flooring, paint , light fixtures and windows in a great neighborhood close to shopping, Indiana state police post and restaurants. 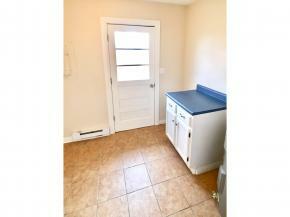 BECOME A HOME OWNER AND STOP THROWING MONEY AWAY RENTING A HOME !